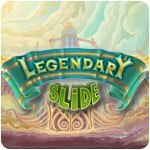 Legendary Slide Game - Download and Play Free Version! Test your problem solving skills in this tricky puzzle game! 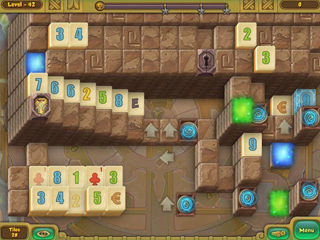 In Legendary Slide, you'll have to use your problem solving skills to clear away the tiles and collect gems to restore the ancient temple of Air. 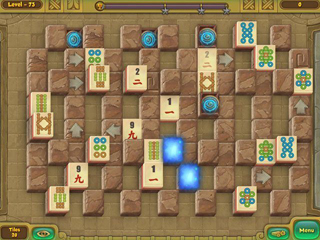 This unique game mixes mahjong gameplay with brain teasing puzzles like you've never seen before! See if you can conquer the levels and continue your journey through the Legendary world.